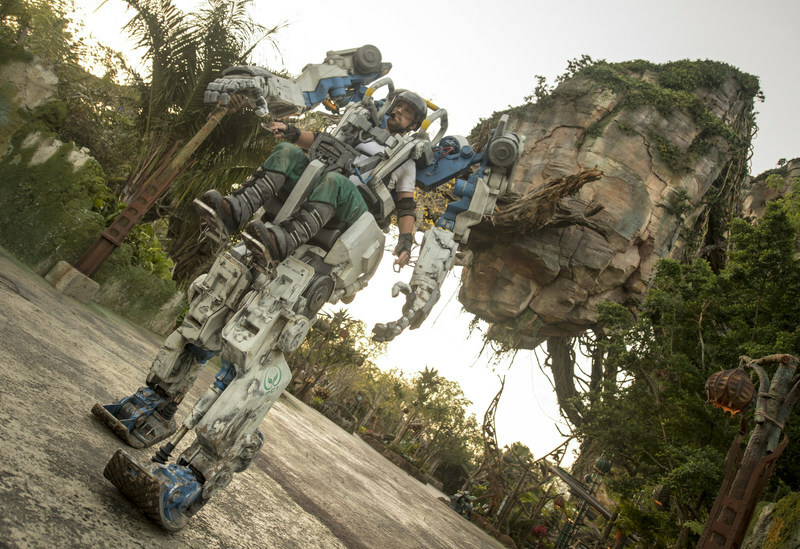 Beginning April 22, guests can interact with towering mechanical suit inspired by Avatar film. LAKE BUENA VISTA, Fla., April 7, 2018 - A 4.2-ton, towering mechanical suit is sure to stop guests in their tracks when it debuts at Pandora – The World of Avatar at Disney's Animal Kingdom on April 22. The new Pandora Utility Suit is inspired by the iconic Amplified Mobility Platform (AMP) suits of power armor from the epic film AVATAR. Perched ten feet high, a human pilot straps into the cockpit of this exo-carrier and controls its powerful, yet agile movements. The giant walking suit was designed with articulated hands and a shoulder span of more than five feet. 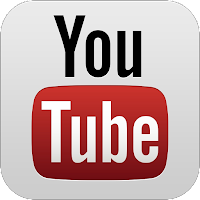 It also bears claw marks and battle scars from a Thanator – an alpha predator on Pandora. LAKE BUENA VISTA, Fla. and ANAHEIM, Calif., April 17, 2017 - Anchored by two amazing new experiences ­– one an alien planet where mountains float and Banshees fly, the other an epic adventure inviting a breathtaking drop into the world of Super Heroes – Disney parks on both coasts are poised to make summer 2017 a season like none other. 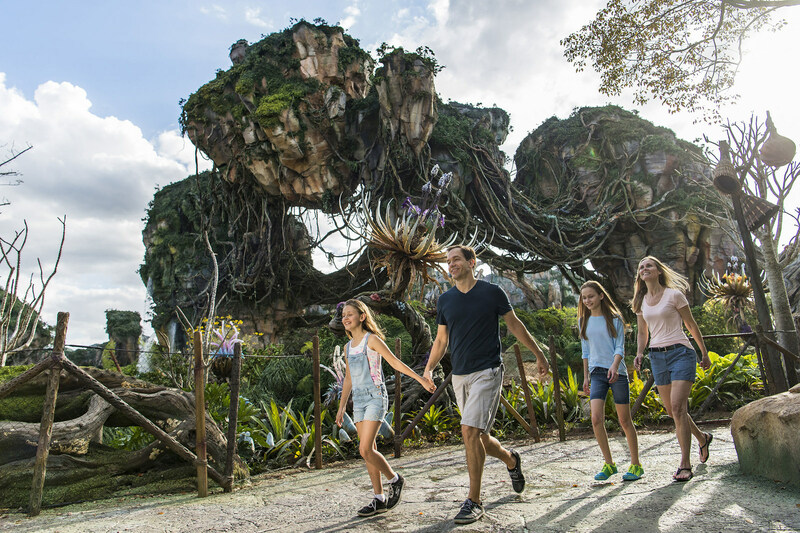 It all begins May 27, with the debuts of Pandora ­– The World of Avatar at Walt Disney World Resort and Guardians of the Galaxy ­– Mission: BREAKOUT! at the Disneyland Resort.